At our Centres we teach both Northern Shaolin and Hong Family Fist Styles. Collectively these methods are taught concurrently and are referred to as the Chang Hong system as taught by Master Chen Ching Ho of Taipei, Taiwan. Both these styles have a long history and are well known and practiced throughout the world. 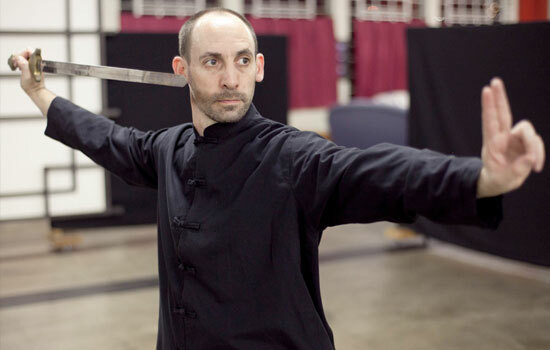 This style includes a wide variety of barehand and classical weapons in its training. In this style the postures are open and wide with a lot of emphasis on legwork and kicking. This style has been heavily influenced by the Nanking Central Martial Arts Institute that was founded in 1928 with the purpose of consolidating and promoting traditional styles of chinese Kung Fu. There are ten barehanded forms, which also include various animal forms. The weapons used in Northern Shaolin Long Fist are staff, saber, straight sword, spear and include double (two-man) sets. This is another Shaolin based style. It is perhaps the most well known style of the five main styles that originated in Southern China. It is famous for its widely varying arm techniques which are expressed in its animal imitation movements. 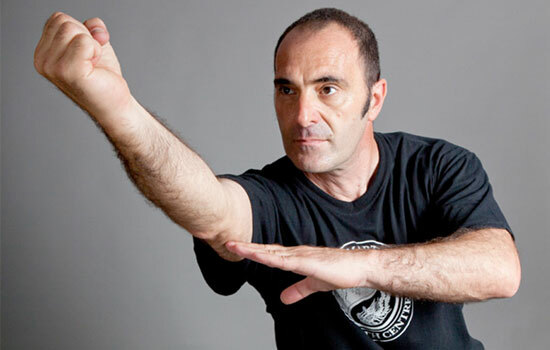 Among its many animal styles, the Hong Quan methods concentrate on Tiger, Crane, Snake, Leopard and Dragon styles. Hong Quan’s weapon forms include the staff, sabre straight sword and spear and also have many unique weapons such as the halberd, iron forks, fan and umbrella. The bare-hand sets include the famous Subduing Tiger Fist, Iron Wire and Tiger-Crane forms.